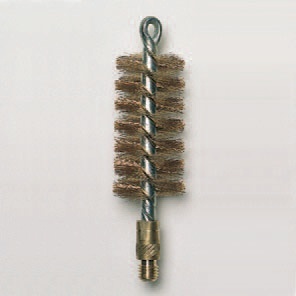 Phosphor bronze brush – thick inner wire. Cal. : 12 – 16 – 20 – 410.